HomeWoocommerce HooksHow to add the product image to Woocommerce my account order view? How to add the product image to Woocommerce my account order view? Hello, welcome to therichpost.com. 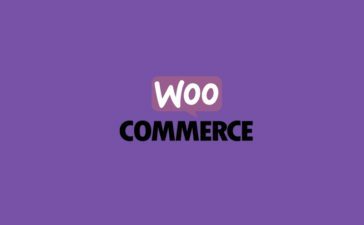 In this post, I will tell you, How to add the product image to Woocommerce my account order view? 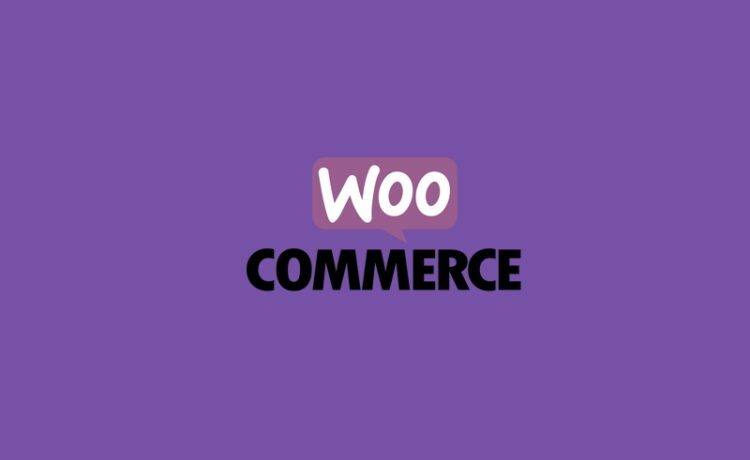 WordPress is the best cms and Woocommerce is the best Ecommerce plugin. WordPress hooks(add_action, add_filter) give us the power to edit or change the code without interruption into the files and this is the best thing about wordpress. Now I am going to tell you how the hooks work. How to add backgroundColor to full calendar event with php mysql?